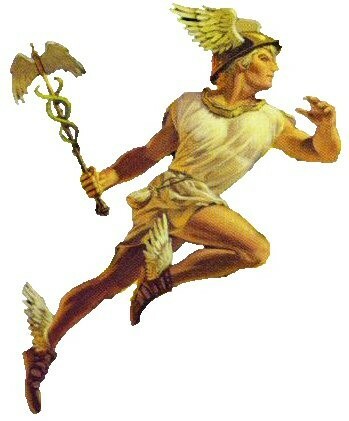 Zouses was waiting right behind the golden sataf of olympus it is a solid gold staff with the world. It had three prongs like a triden. It was full of magic. The zombies Quickly surrounded Zouses but Zouses called his minions. But Titan had one more trick up his sleeve and turned all the minyans in to Zombies took the staff and fled back to the underworld and hid the staff in an unknown cave. Most people still believe that the gold staff is still down there somewhere.